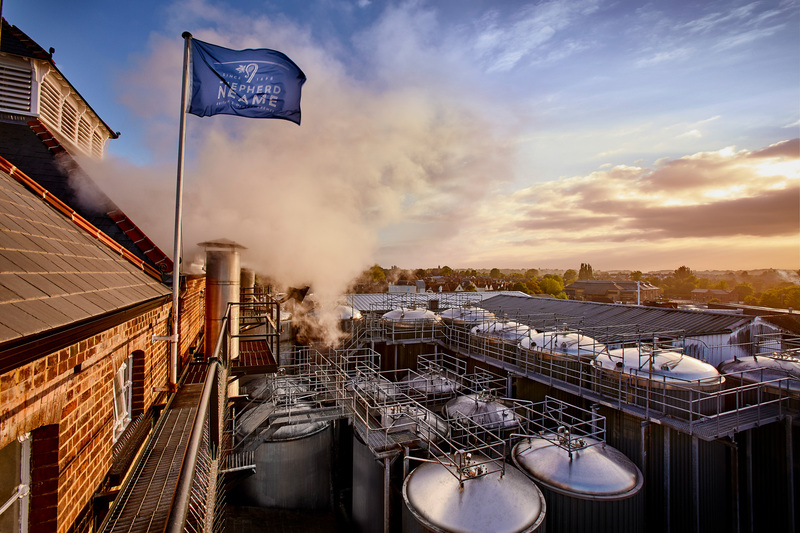 Our award-winning guided tour takes visitors around the Faversham Brewery site to learn about the ancient art of brewing. 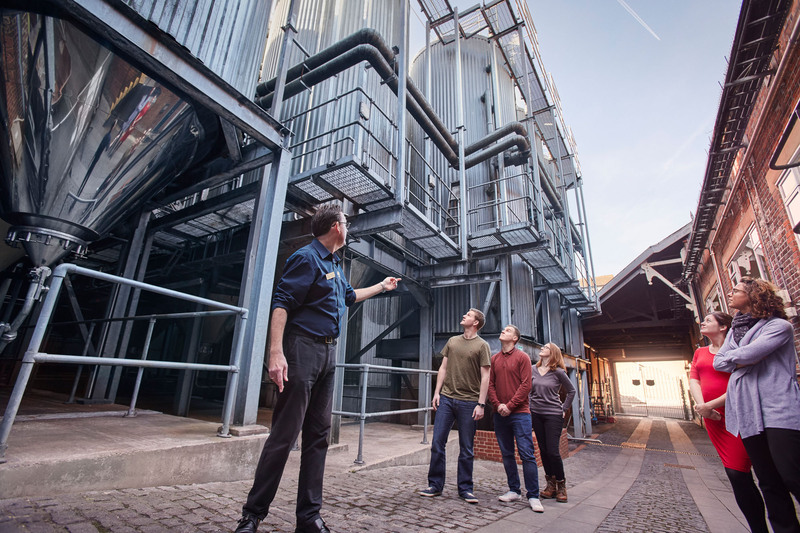 See brewing and fermentation vessels; taste natural mineral water from the brewery’s well; try some malted barley and smell locally-grown Kentish hops. 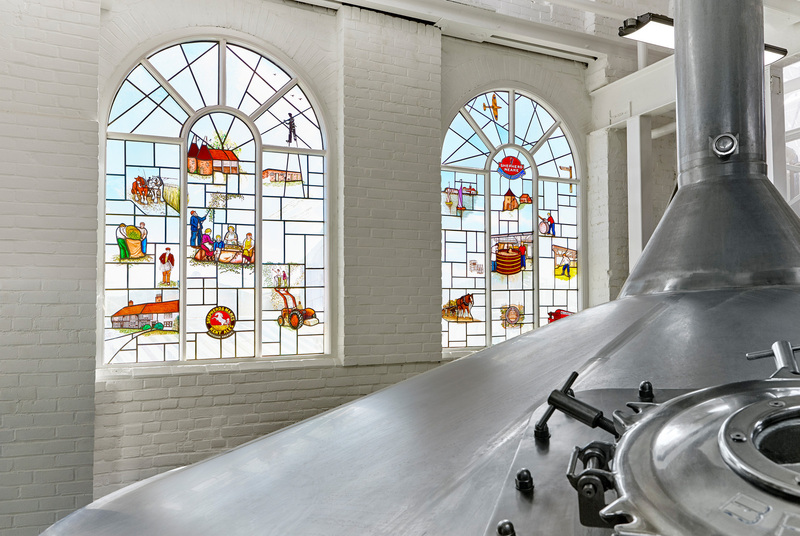 The 80 minute tour also includes a visit to the Old Brewery Store, housed in the old wines and spirits store, which features impressive displays of historic delivery vehicles, a recreated coopers’ workshop, bygone pub signs and a collection of hop picking memorabilia. 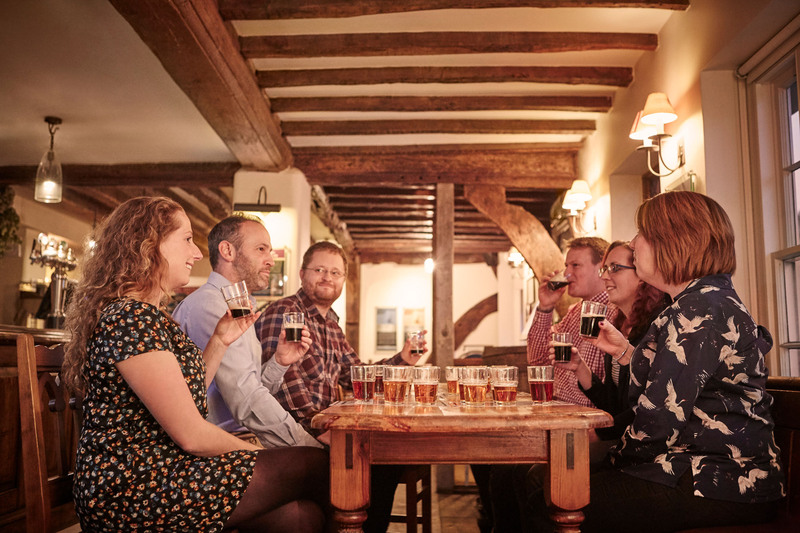 It ends back in the Visitor Centre with a tutored tasting of Shepherd Neame’s Kentish ales and speciality lagers, before visitors have the chance to visit the Brewery Shop and pick up a souvenir, gift or some of their favourite beer. Please Note: Practical footwear is required. High-heeled shoes, sandals, flip-flops or open-toed shoes are not suitable and visitors wearing such footwear will not be allowed to join the tour. 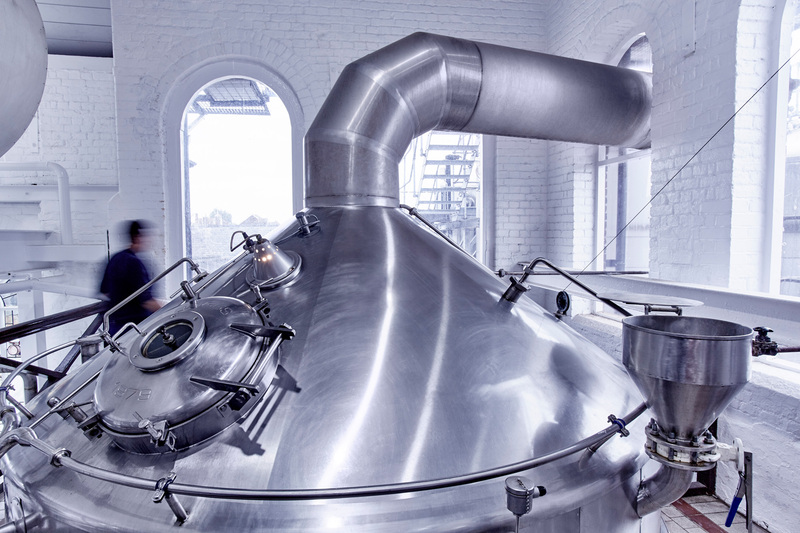 Take an 80 minute evening tour of the brewery, before enjoying a tutored tasting of Kentish ales and speciality lagers. This will be followed by a seasonal two-course, home-cooked supper accompanied by a pint of your choice. Tickets are priced £30 per person. Explore the world of beer with this special six-course dinner, hosted by one of the brewery’s beer experts. Guests will learn about seven beers in a variety of styles, and enjoy a delicious meal designed to complement their flavours. Tickets are priced £55 per person.